Just popping in to say HI! 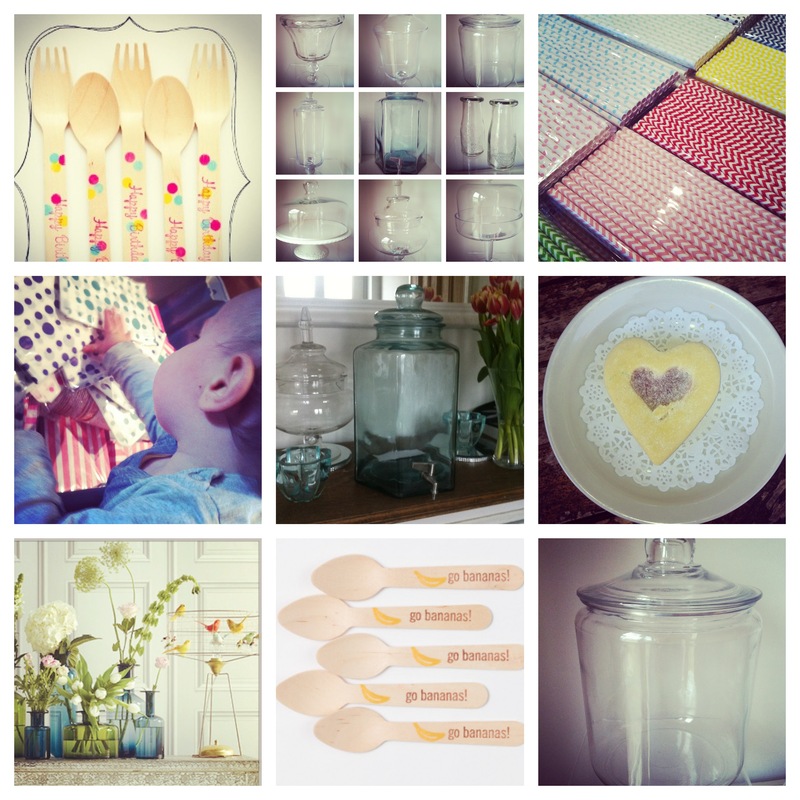 I’m a few days behind schedule in sharing my favourite Instagram photos for April. 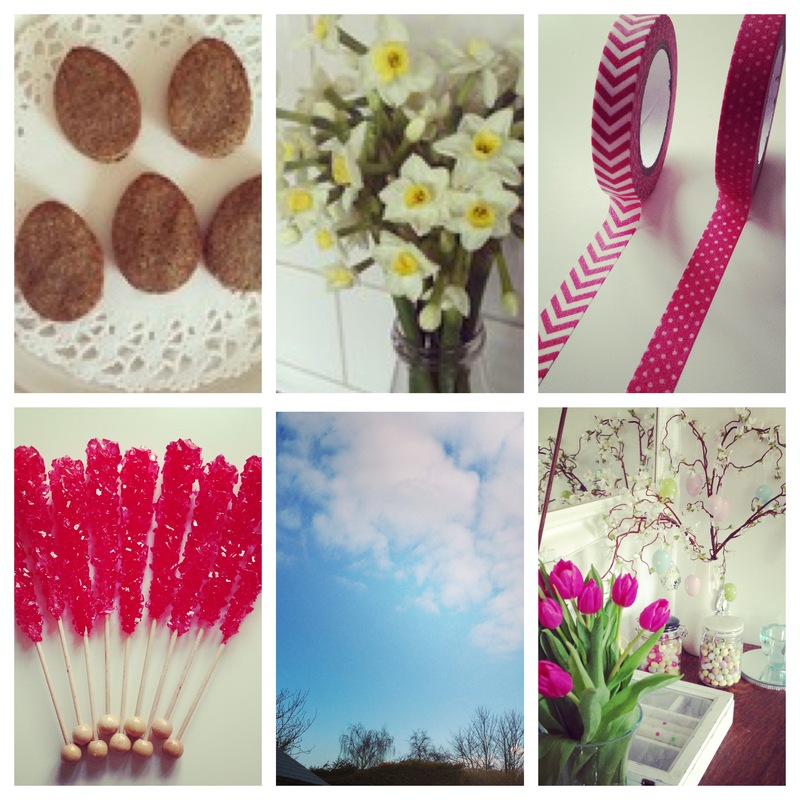 OK, if I am entirely honest they are my only photos from April (it’s been a busy month!). 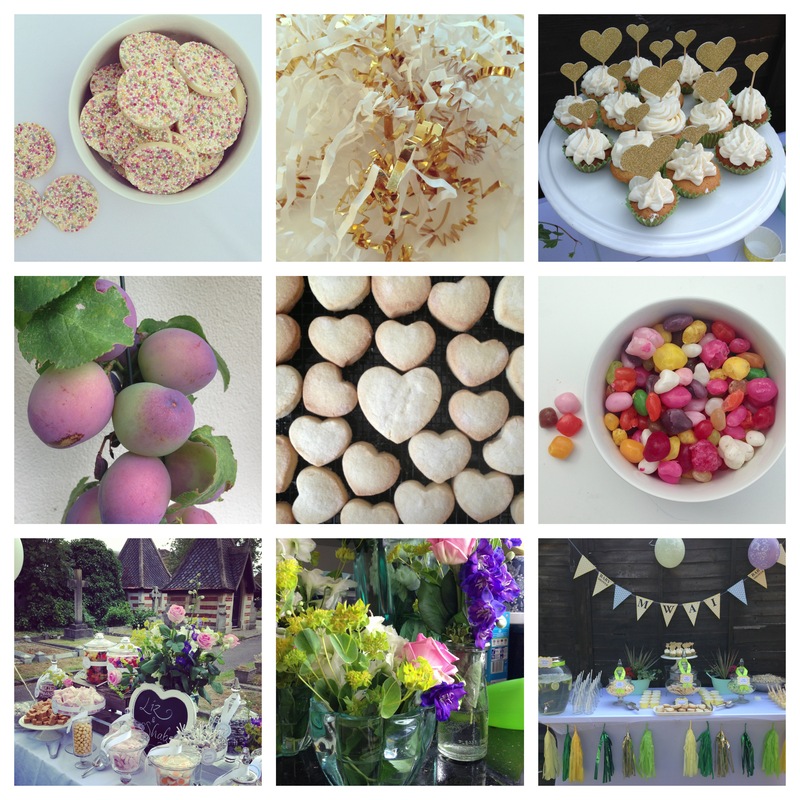 We have had lots of new products arrive at The Sweet Hostess in April and we have been busy taking photos, creating descriptions and uploading to our website and eBay shop. 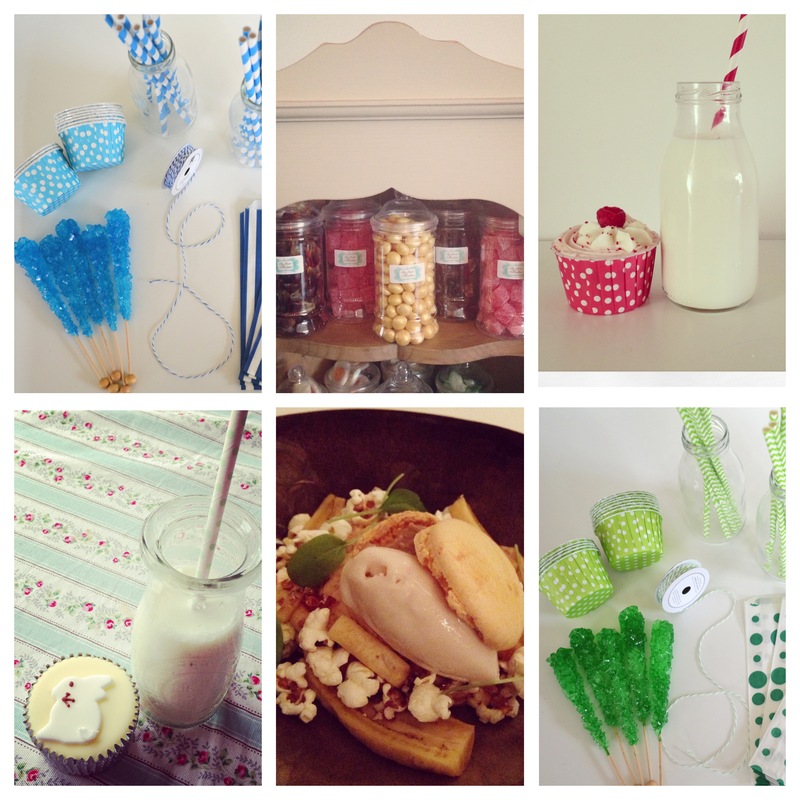 Some of those products are our new mini milk bottles which you can see in our round up photo. How cute are they? We have sold hundreds in April and May and now completely sold out! More stock to arrive in next week…..
We also ran our first competition on facebook. After much research I actually discovered facebook do not allow you to run competitions or giveaways unless it is run through an official app (which of course costs money!!! ), but I decided to run one anyway. Luckily they didn’t close down my page (I see loads of people run giveaways anyway!). We had a selection of colours available including the green and blue listed here! And lastly was a photo taken of the amazing dessert from my birthday dinner. Banana macaroon and toffee popcorn. It was simply divine and such a treat! Can you believe it is the last day of February? Scary in terms of time going so quick, but exciting that Spring is on its way! February has been a month of highs and lows for me. Highs because I was at *home* in Melbourne seeing friends and family. My two babies were able to meet everyone including their Grandad and Uncle for the first time. The lows were coming back to England (in the nicest possible way). I love living here, but since having children it is so hard being away from family and friends. Luckily I have some AWESOME friends over here and my husband has a supportive family, so win win on that front.